Many cat owners don’t realize how simple and healthy spaying their cat can be for them and their pets. Well today is the Humane Society’s Spay Day, so we’re sharing 8 benefits to getting your cat fixed! 1. Add Time to All 9 Lives: Spaying your cat reduces the odds your feline contracts a life-threatening infection. It also eliminates potentially deadly cancers of the uterus, ovaries or mammary. Non-spayed cats are 7 times more likely to get mammary cancer, which along with uterine infections, are fatal in 90% of cats! 2. Assure Every Cat Has a Home: One of the most responsible things a pet parent can do is help reduce the number of felines in animal shelters. With cats overtaking dogs as the most common pet owned in America, keeping the population manageable is important. Spaying your cat is the simple solution to a serious problem. 3. More Cuddling, Less Aggression: No cat is perfect (although sometimes we like to think they are!) and spaying your cat often reduces some of their more destructive tendencies. This means less furniture clawing mishaps, fewer accidental scratches, or playful biting that maybe goes a bit too far. 4. Remove the Risks of Risqué Cats: Did you know that female cats are prone to getting sexually transmitted diseases like FIV and FELV? It’s true. 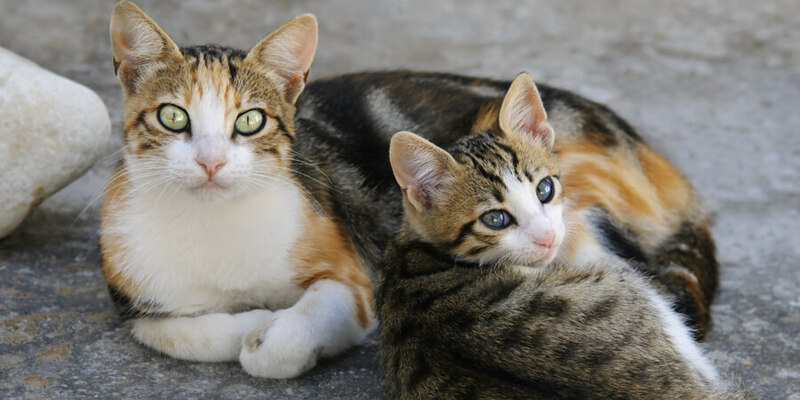 Stray tomcats are notorious for carrying potentially life-threatening illnesses, many of which can be avoided altogether if your cat is spayed. 5. Avoid Roaming: It’s no secret our favorite furry friends are curious creatures, but a cat that wanders too far from home can get into real trouble. A spayed feline is less likely to roam, which means they’re more likely to avoid some of the dangers that exist out there (like other animals, cars, getting lost, etc.). 6. Beat the Heat: Any seasoned cat owner knows the moaning and groaning sounds of a cat in heat are not the most pleasant thing to wake up to. Getting your feline spayed assures they will no longer have heat cycles (also known as polyestrous)––this means no more hormones making your cat moody or giving her potentially painful body aches. 7. It’s a Wise Investment: An unexpected litter of kittens may be cute and cuddly, but the cost to take care of them (and find them good homes) can add up. Cats that are not spayed also usually have much higher health risks during their life, which means more veterinarian visits. Paying for a simple procedure today could save you a bundle down the road. 8. Does This Make Me Look Fat? : And finally, we want to put an end to the rumor that a cat who is spayed is more likely to gain weight. Any fixed feline that is on a properly maintained diet and receiving regular exercise should be as fit as any non-spayed cat. So consider calling your vet today! 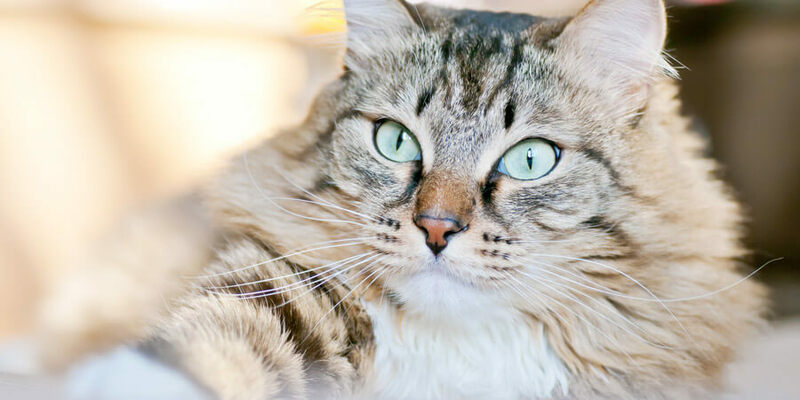 Scheduling a simple procedure could make you and your cat’s life a lot healthier, safer, and convenient.